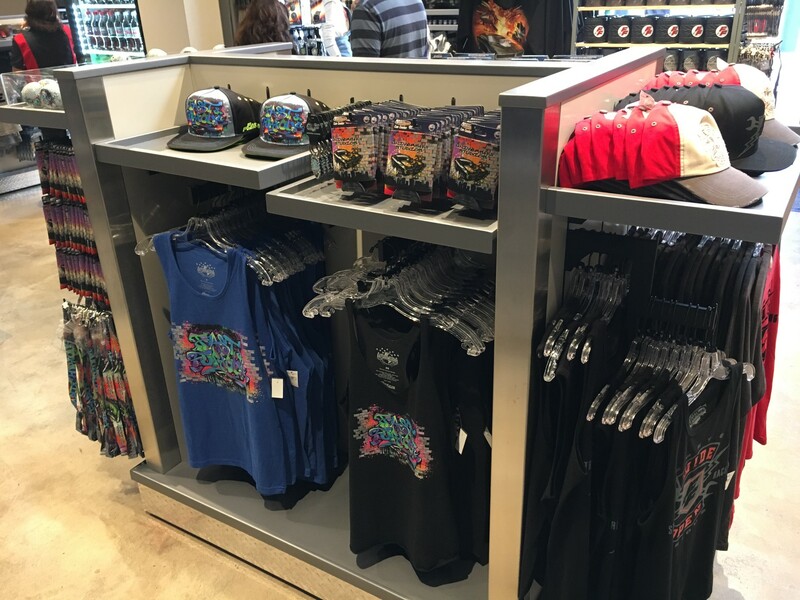 Today we’re checking in at Universal Studios Florida where two new gift shops have recently opened. 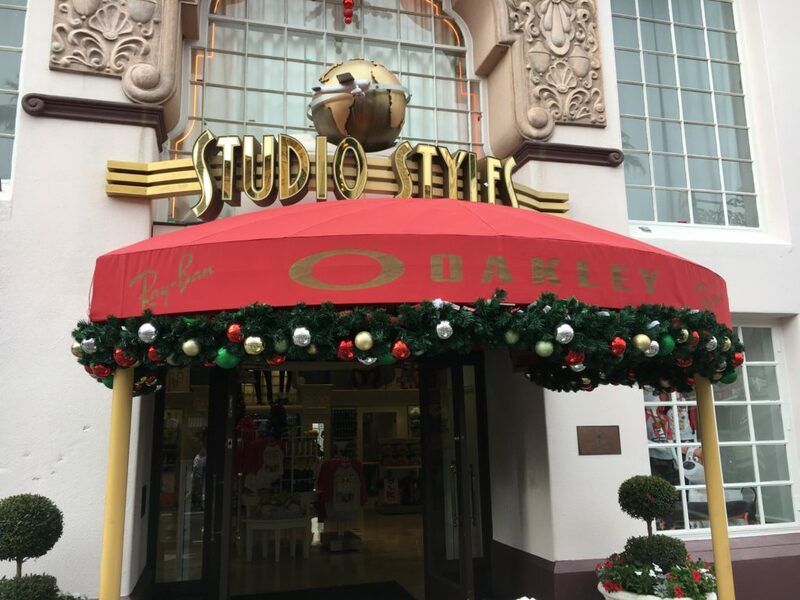 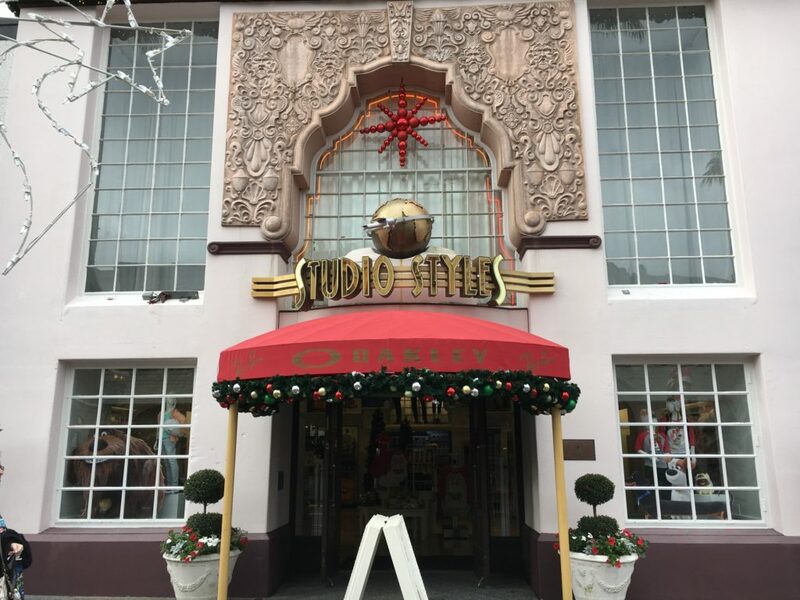 A new shop has replaced the Sunglasses store in the Hollywood section of the park called Studio Styles. 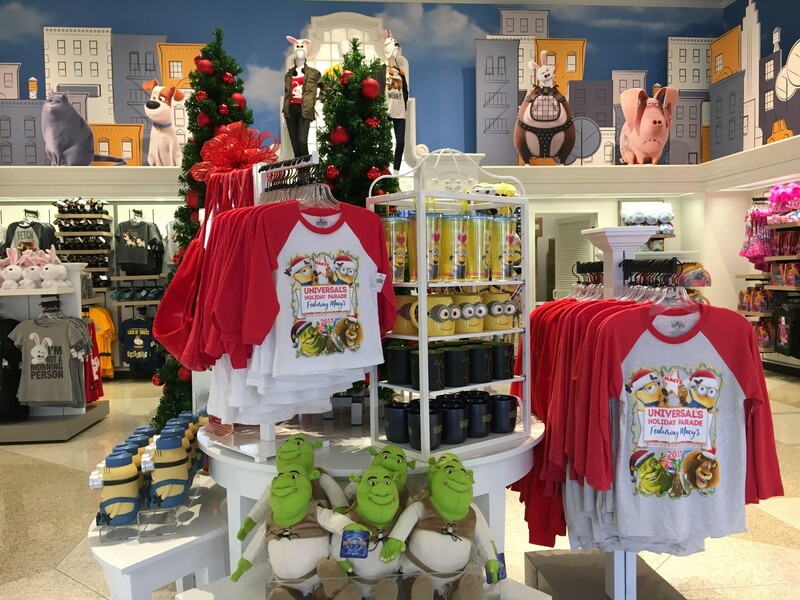 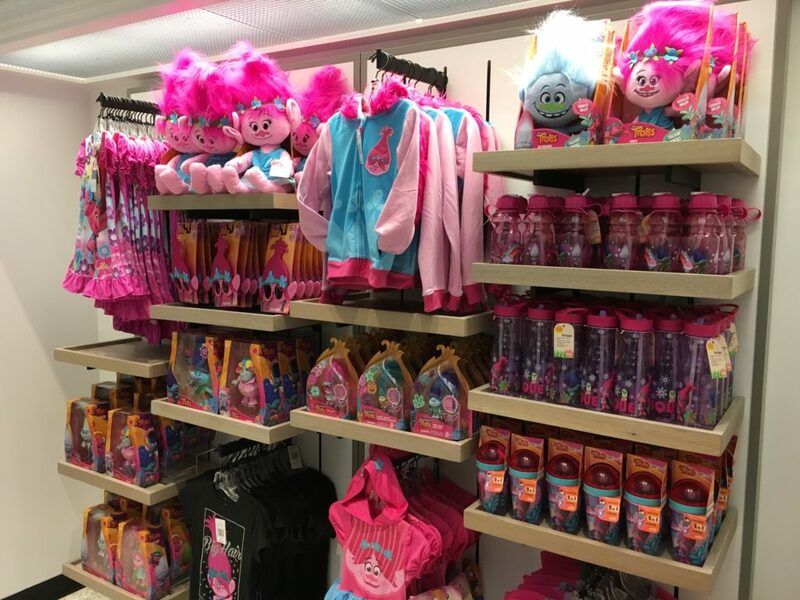 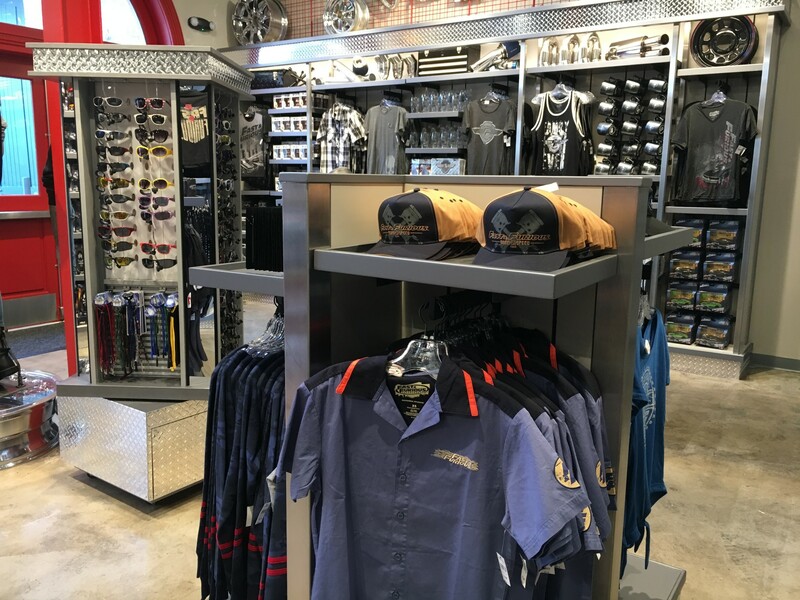 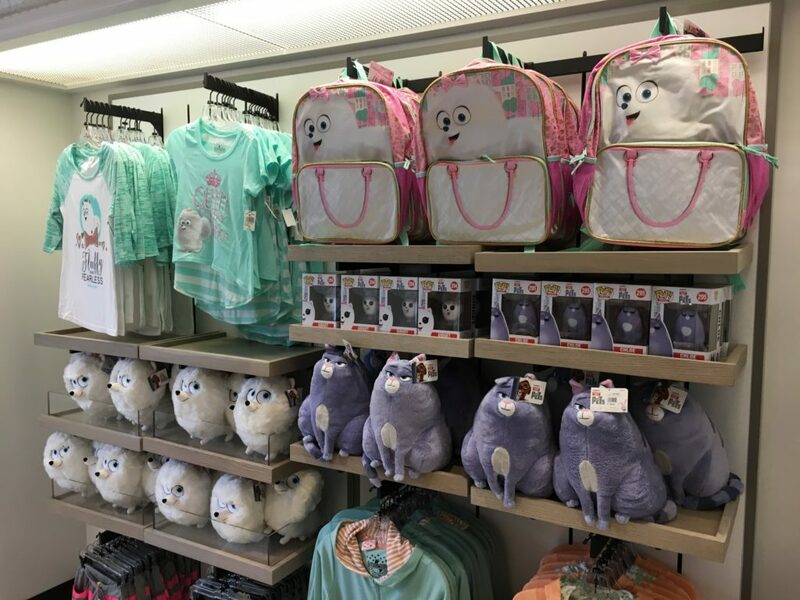 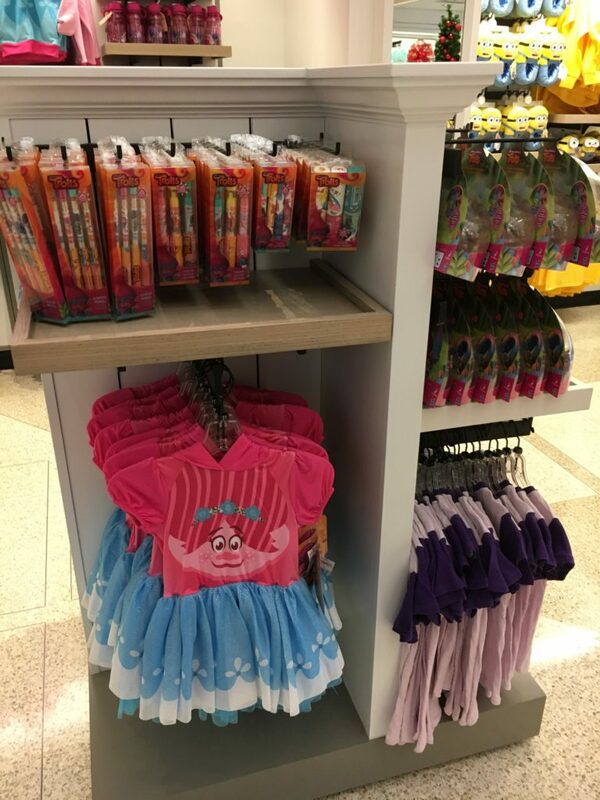 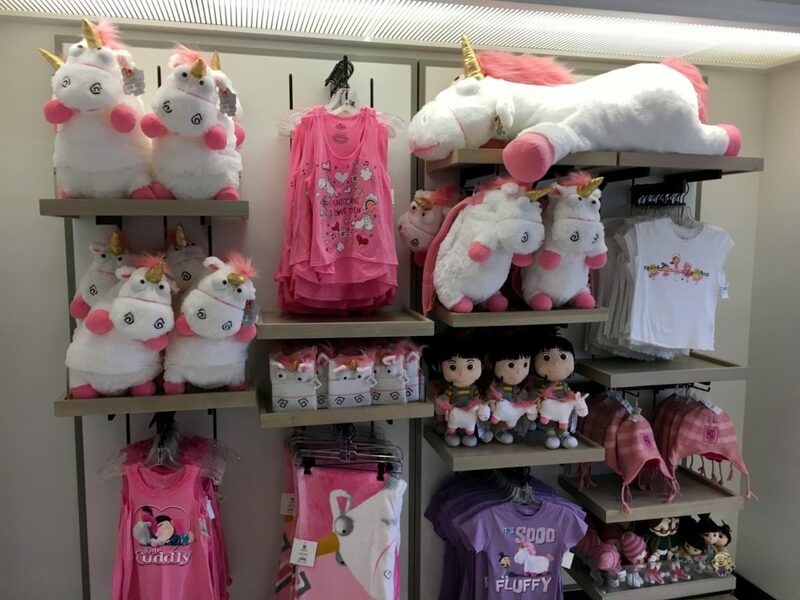 The new store sells all sorts of merchandise based on animated characters from Illumination and DreamWorks Animation properties including Shrek, Despicable Me, The Secret Life of Pets, and Trolls. 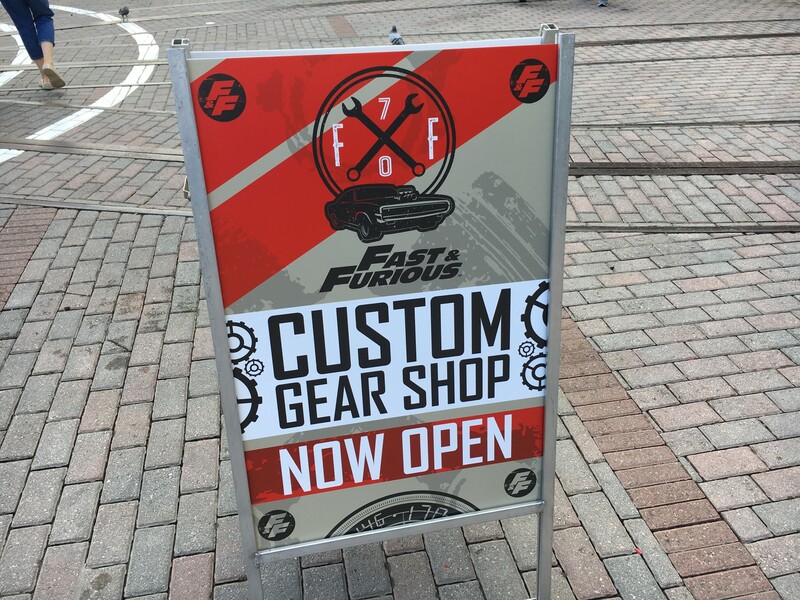 The other new shop is located at the future exit to Fast & Furious Supercharged. 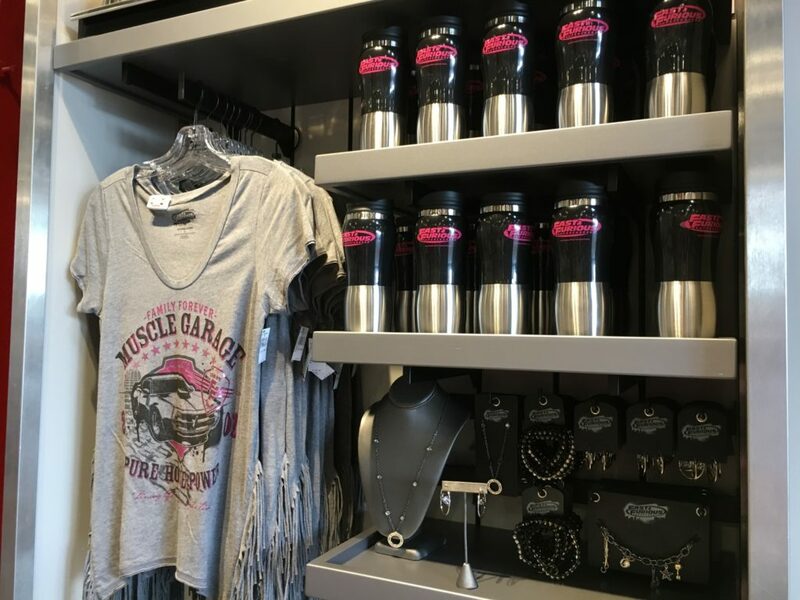 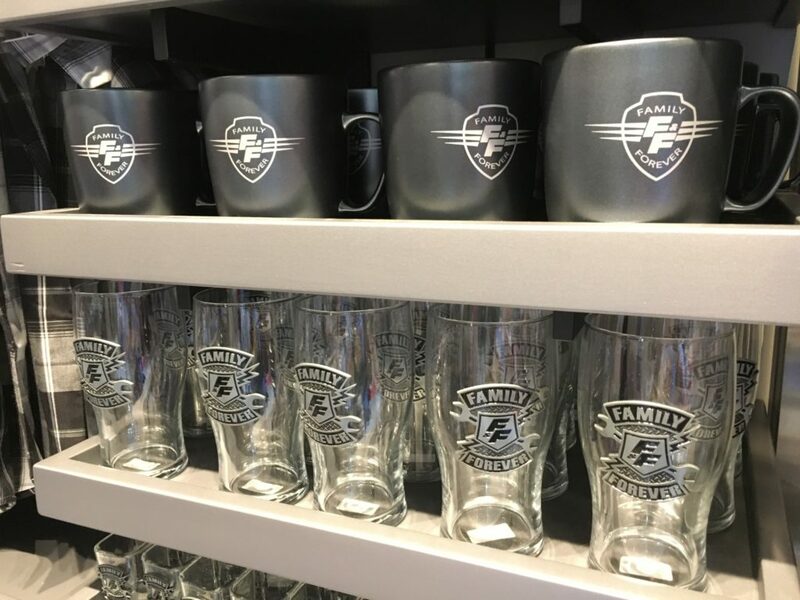 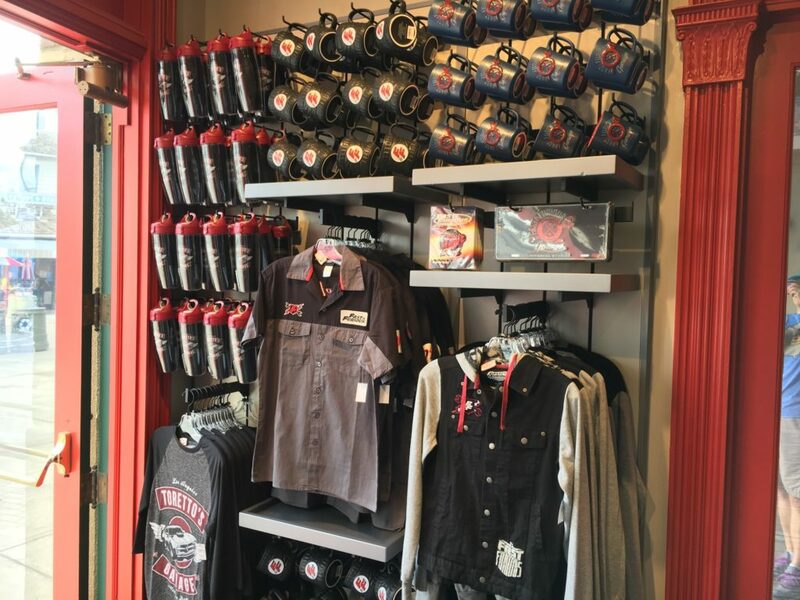 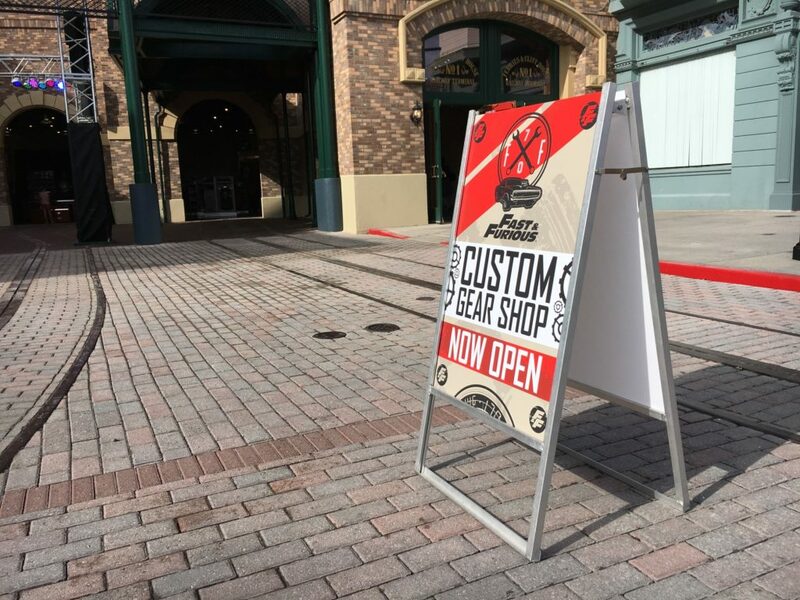 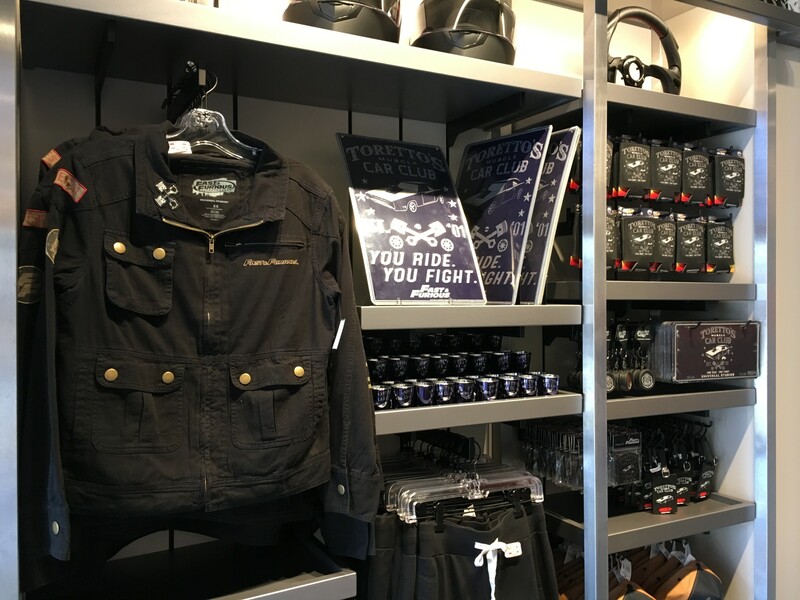 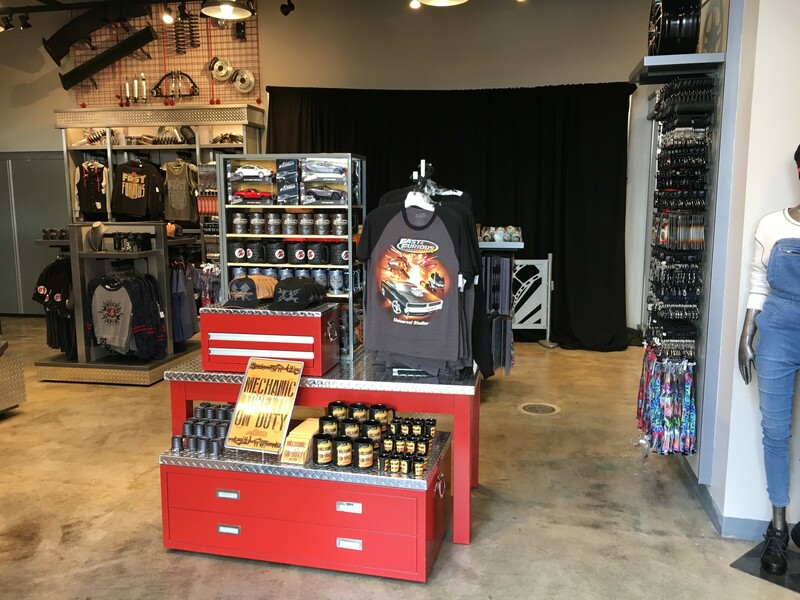 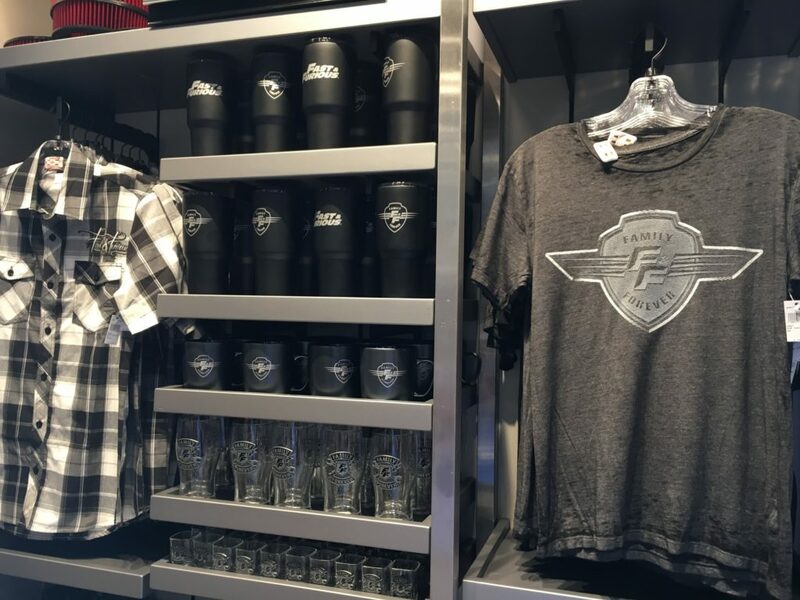 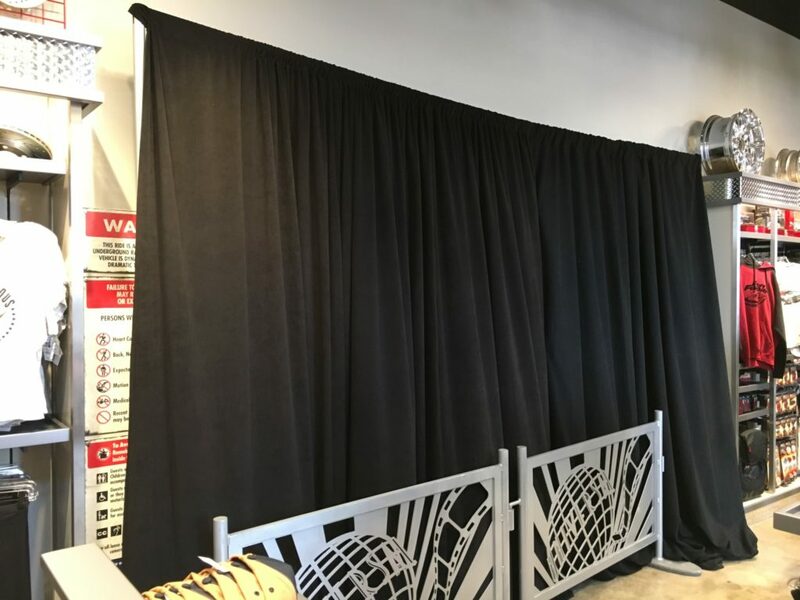 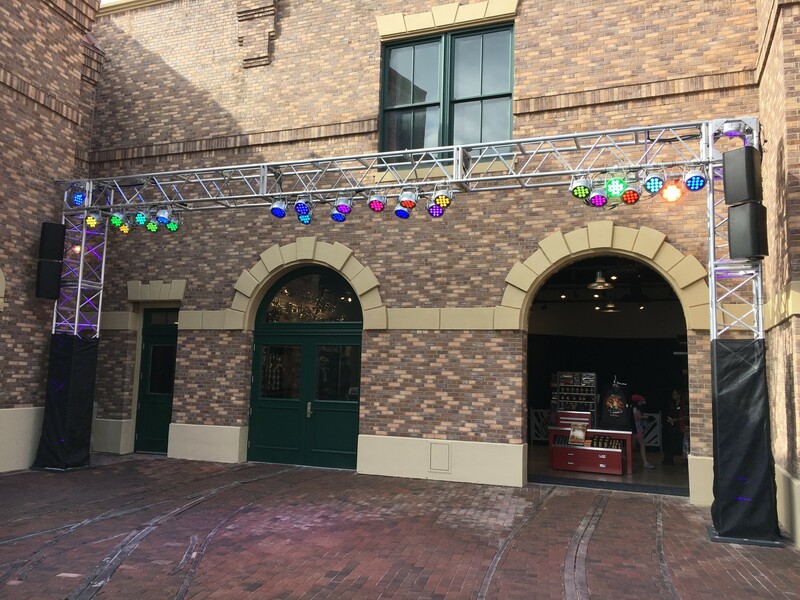 The ride won’t be opening until early 2018, but you can already explore the exit gift shop called Custom Gear. 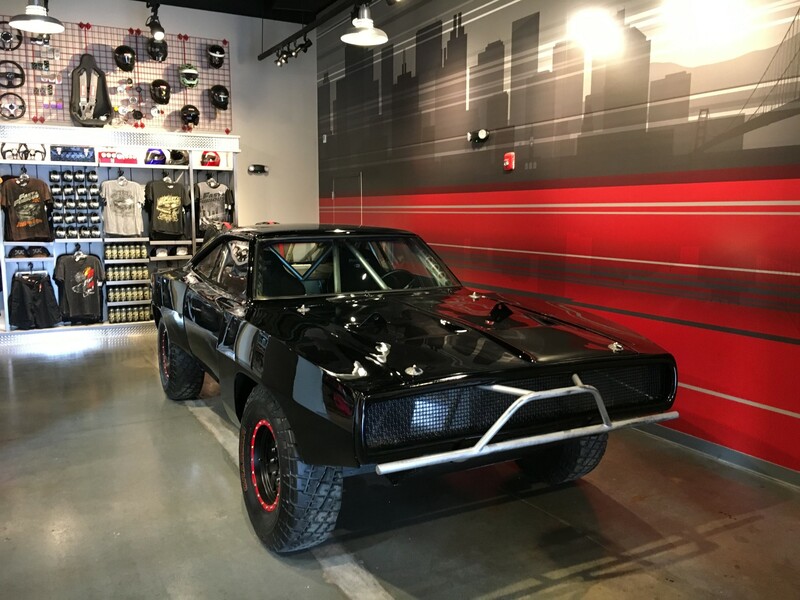 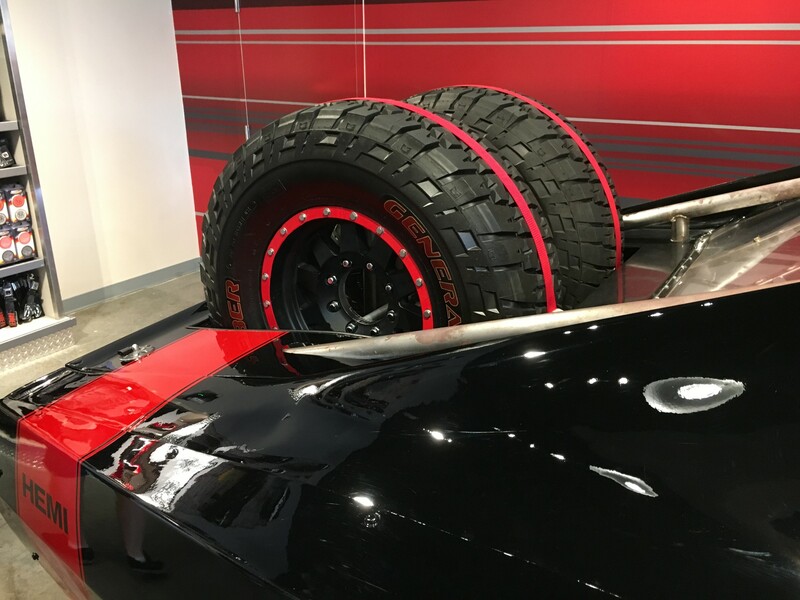 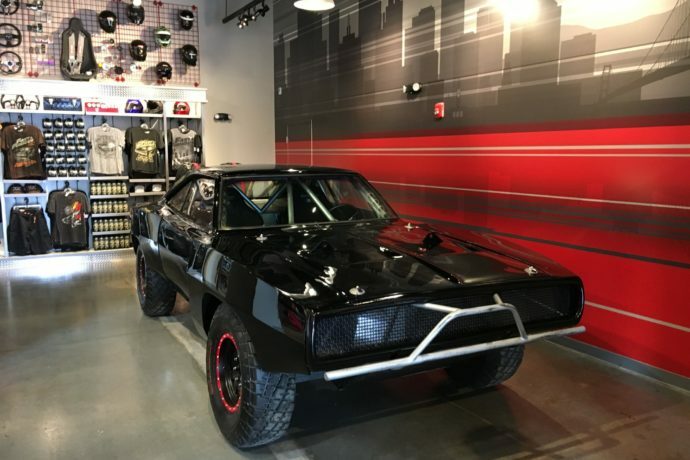 The shop features a photo opportunity with the Offroad Dodge Charger from Furious 7. 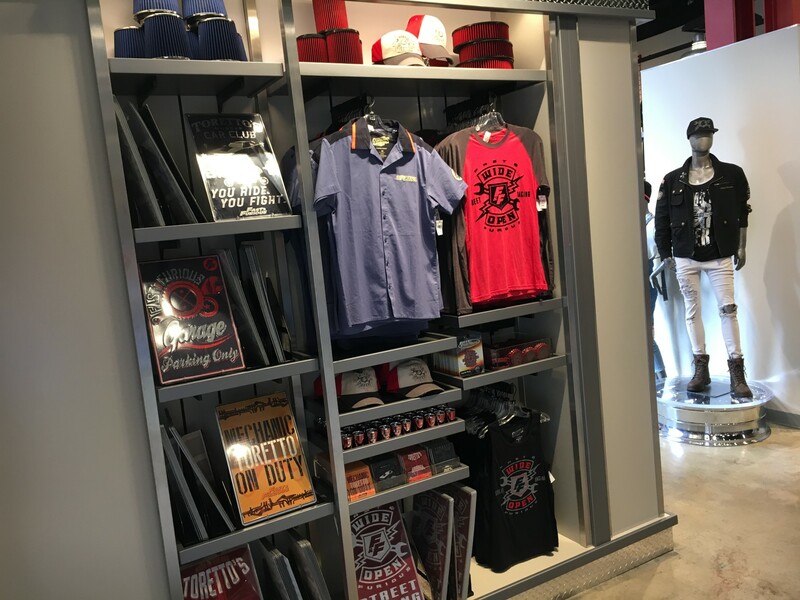 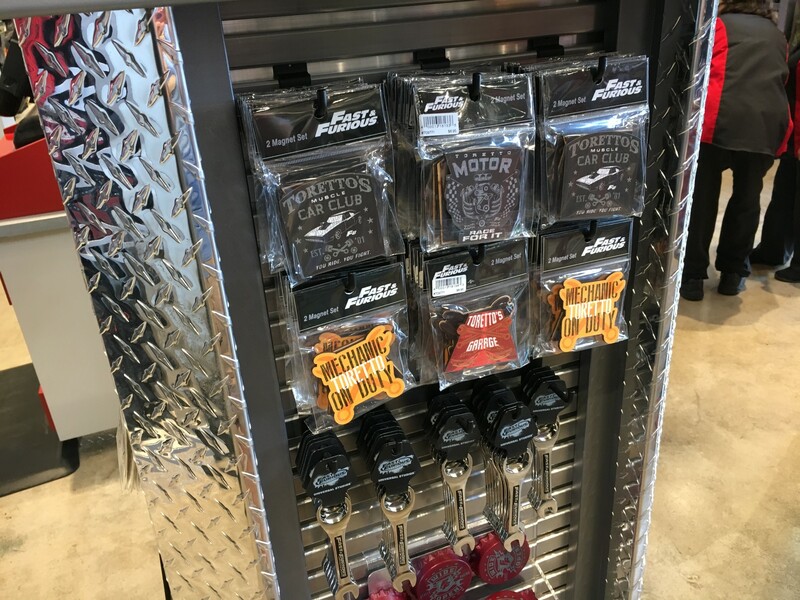 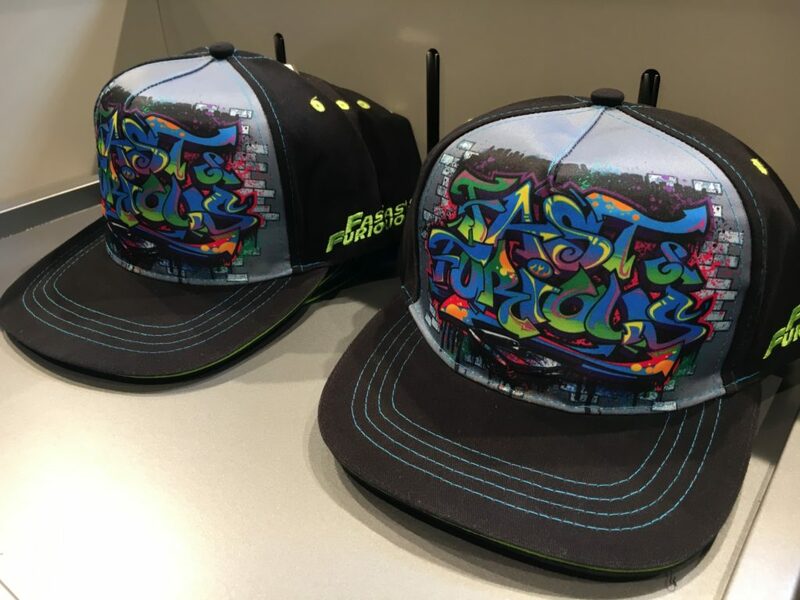 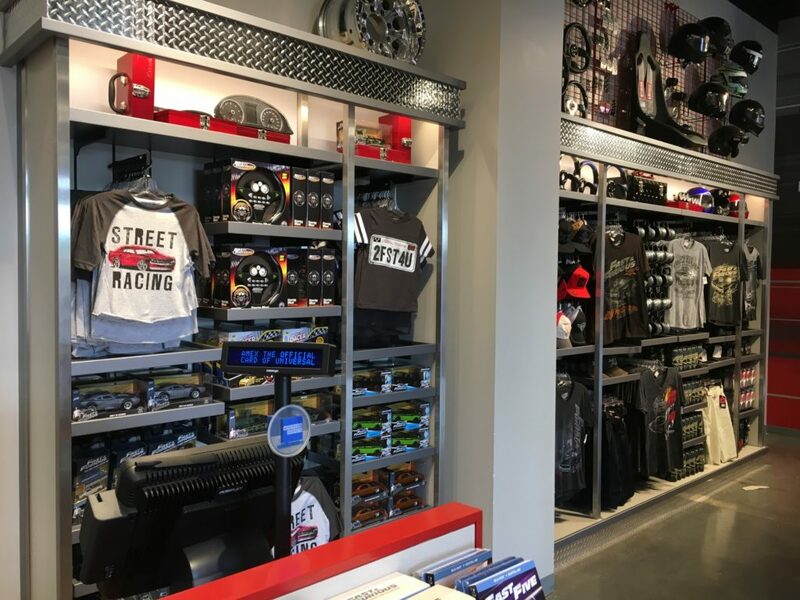 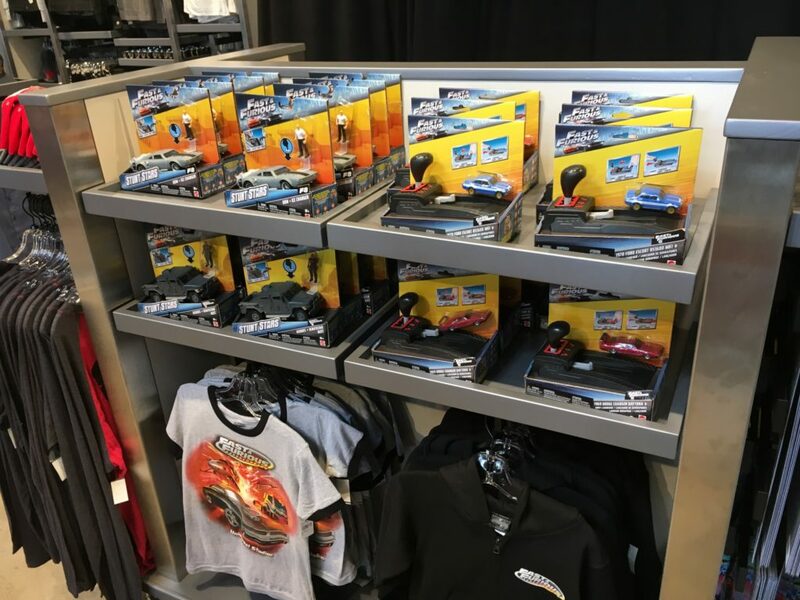 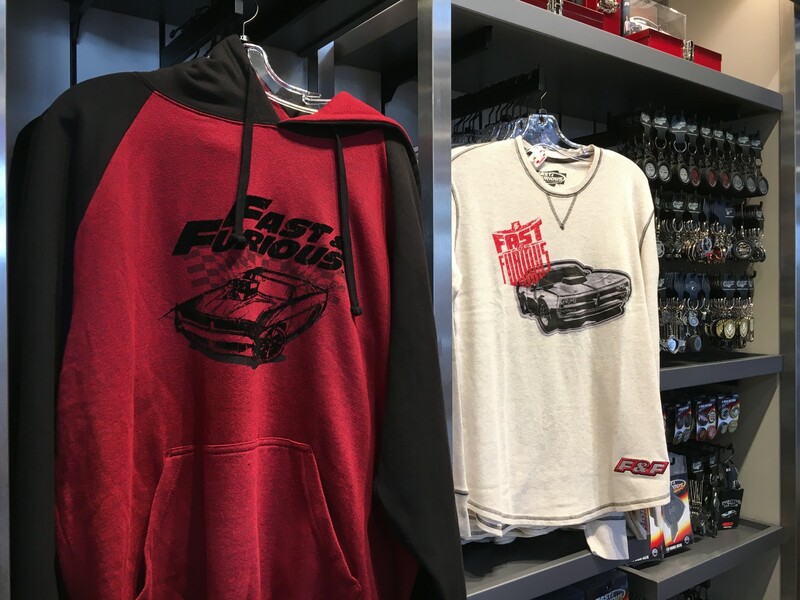 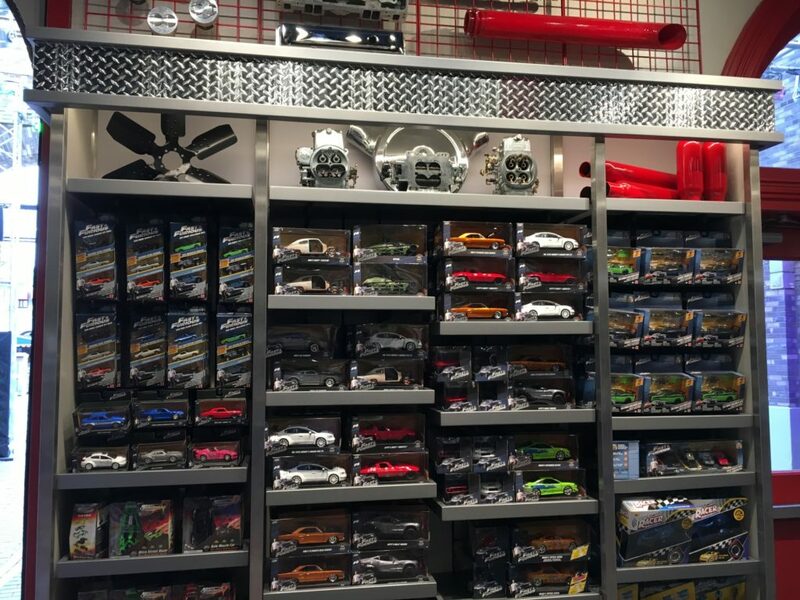 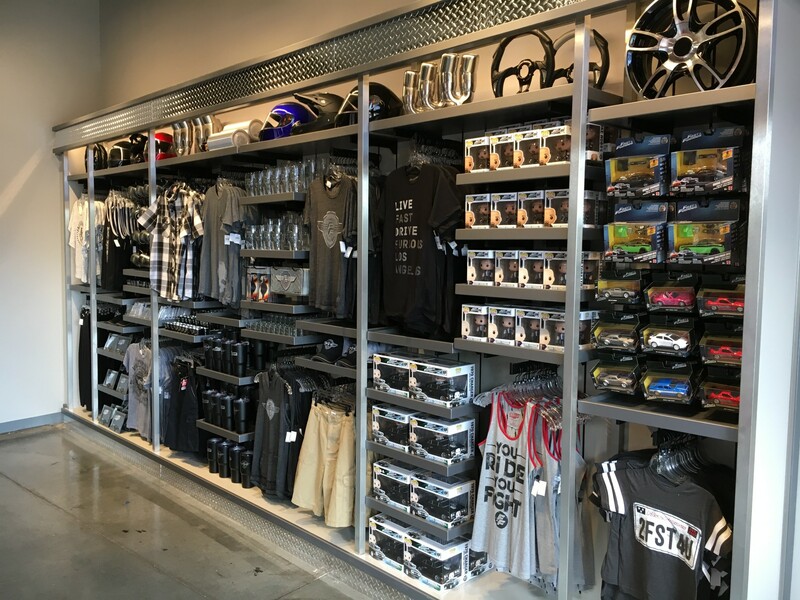 There’s a wide selection of Fast & Furious merchandise with everything from shirts, hats, toys, and much more. 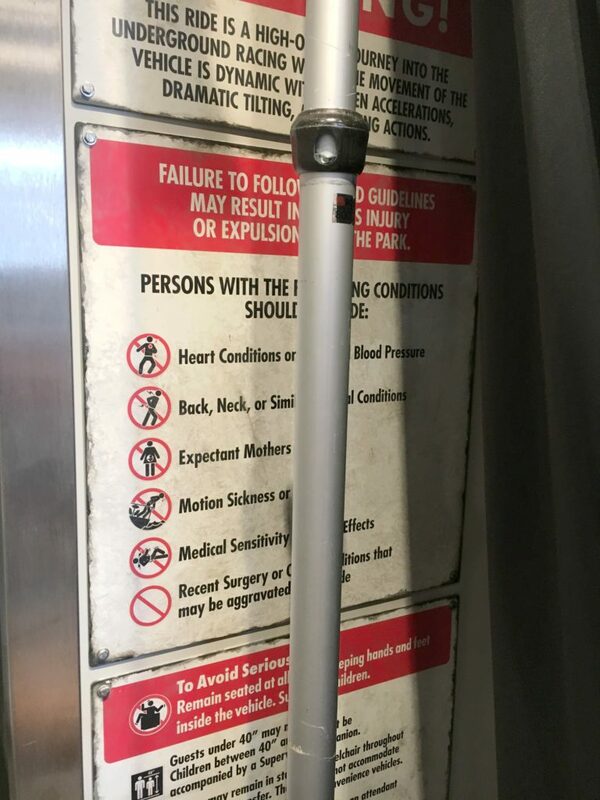 Plus, we’re getting a good look at the ride exit along with the ride warnings sign. 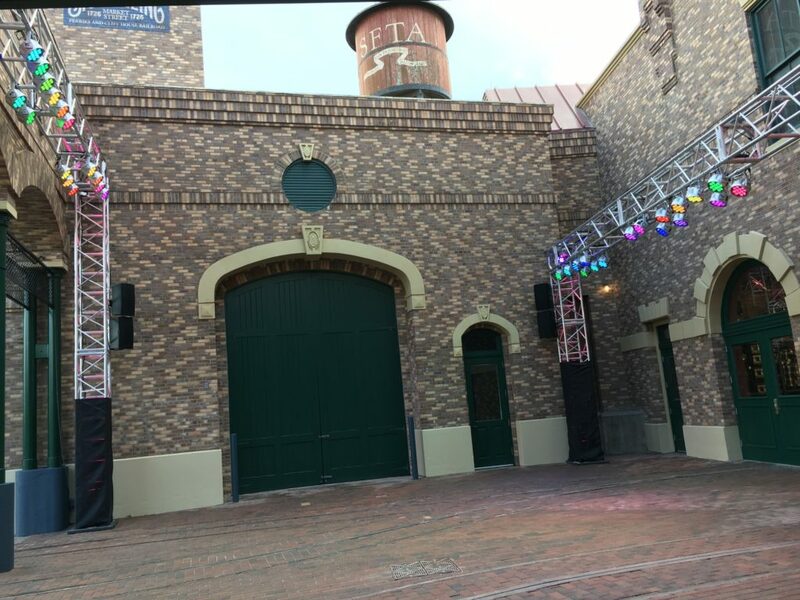 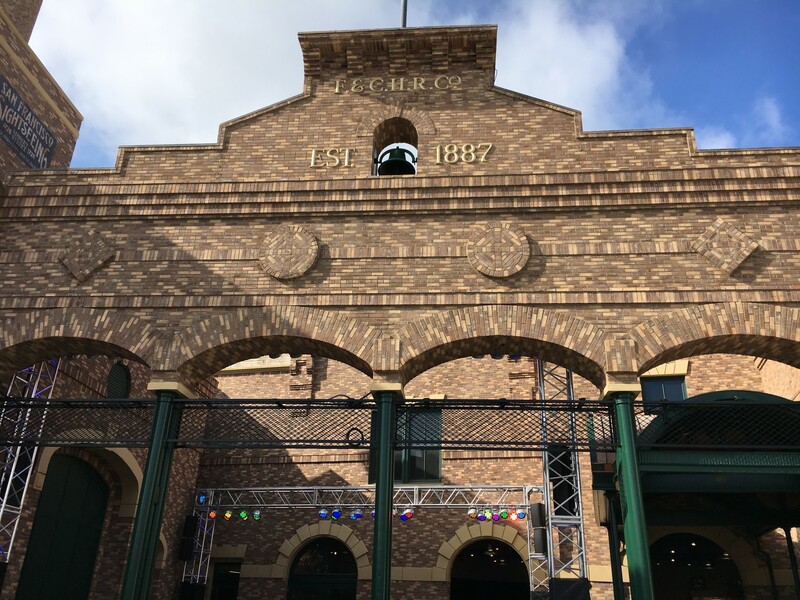 Check out the photo report below and stay tuned for more theme park updates. 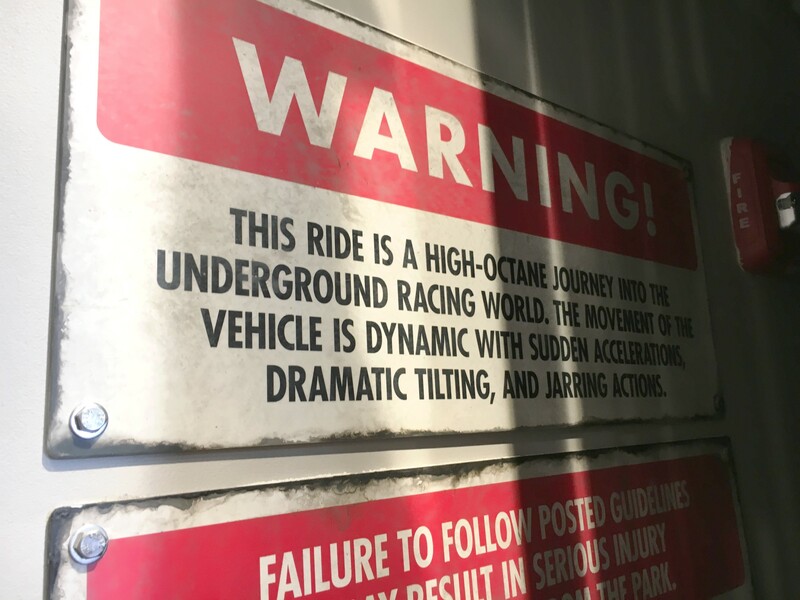 Be sure to join in the dance party after exiting the ride! 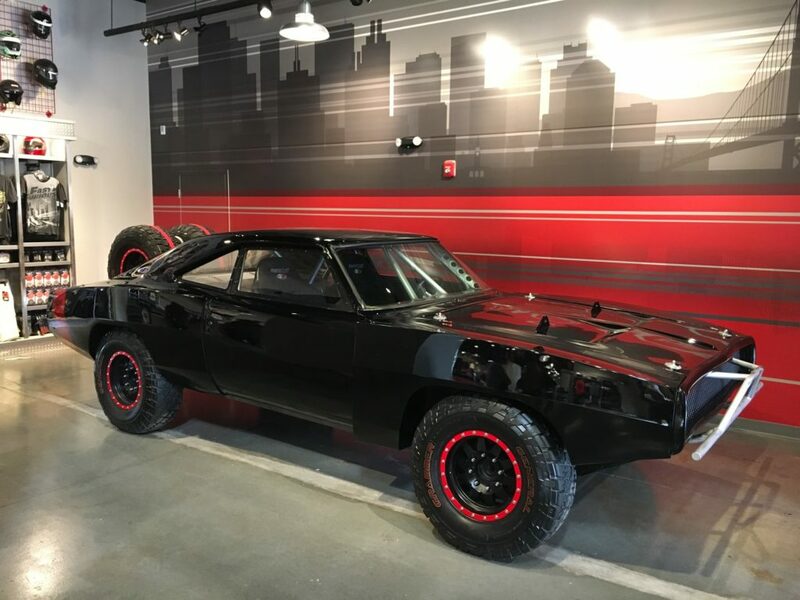 That’s all for this photo update! 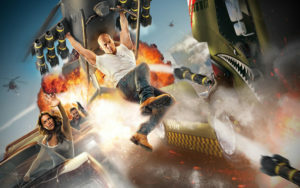 Stay tuned for more theme park updates coming soon.